ABS-CBN Corp. Launches Unified Hashtag #ChoosePhilippines Persuading Netizens to Find, Discover and Share. 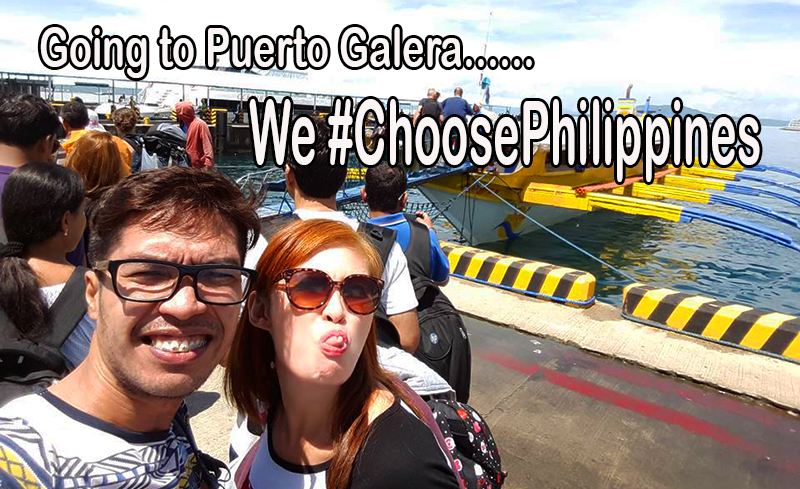 Choose Philippines is a travel community of local experts and travel insiders that inspires adventurous travels. Choose Philippines is a travel community of local experts and travel insiders that inspires adventurous travels. It is your trusted source for unique and novel Philippine discoveries. it is a subsidiary publication of ABS-CBN Corporation. Indeed, they published articles and travel stories about PH in their website and uploaded videos in their Youtube Channel. Recently, the said publication launches the tagline with “Find, Discover and Share when you Choose Philippines”. (a)FIND: Be inspired and inspire the Choose Philippines community to explore more of the country. Add discoveries to your Wishlist or Done That. (b). DISCOVER:Go beyond what is usual. Be the first to discover the undiscovered, take a picture, write about your travels, experiences and share tips on easy, hassle-free trips! (c). SHARE: Share your post, your blog, your Wishlist or your “Done that” on Facebook and Twitter and be the first to spread the word about the best of the Philippines. Moreover, social media influencer, travellers and bloggers are invited to post about their travel tales in their various Social Media account with a unified hashtag #ChoosePhilippines and given the chance that your pictures or videos might be included in the next Choose Philippine’s Music Video. This campaign is to hit the internet in promoting the country’s hidden wealth that is worth sharing for, internationally.